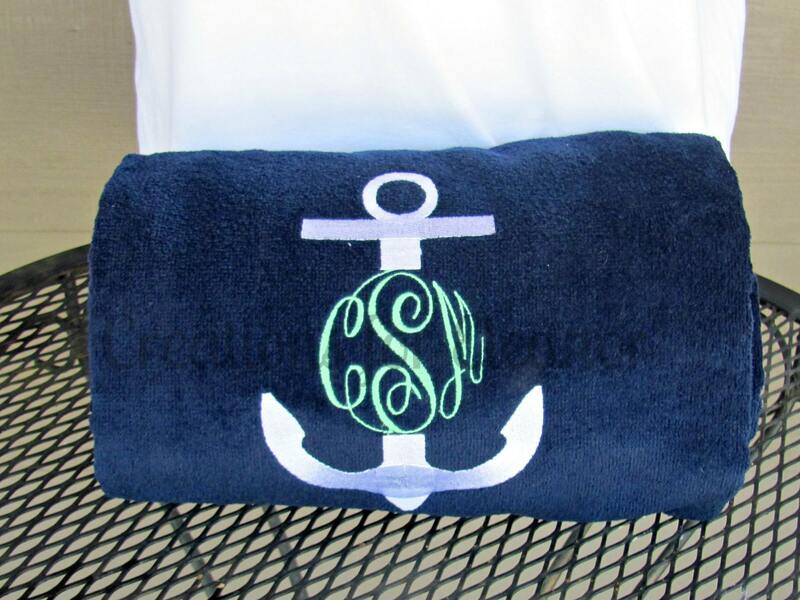 Add a monogram to this classic beach towel to personalize it for you or someone special. The perfect update for a fun day in the sun. 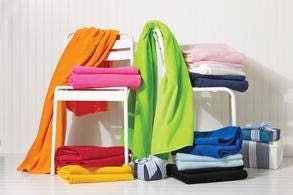 This medium weight towel is 100% cotton velour has hemmed edges and measures 35x62". Each towel weighs slightly less than 1.25 lbs. 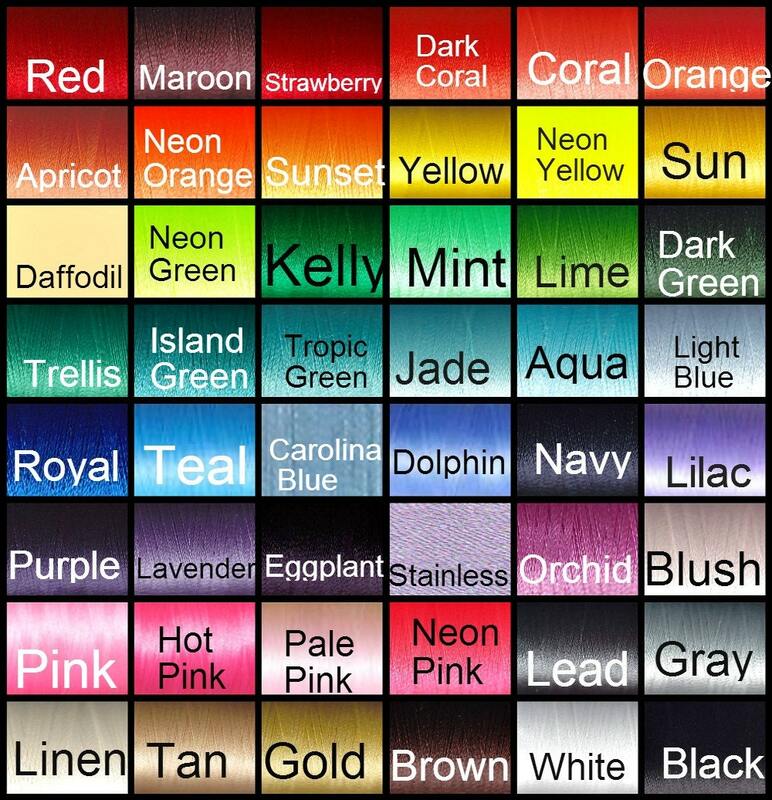 Please include the name or initials in order first, LAST, middle. 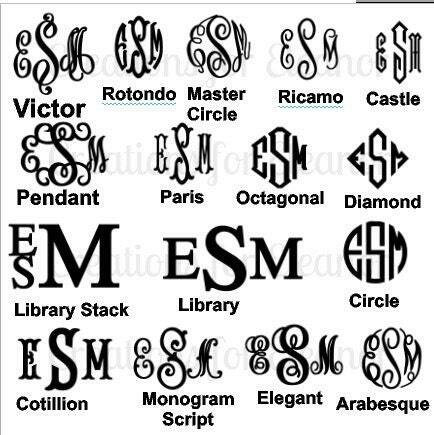 Do not forget to include the font and also the colors for both the anchor and the monogram.